The Neutral Density Soft Edge Master Kit contains the 3 most widely used ND densities – 0.3 (1 stop), 0.6 (2 stops) and 0.9 (3 stops) in both standard and Soft Edge graduated versions. Save over 49% compared with purchasing the filters separately. 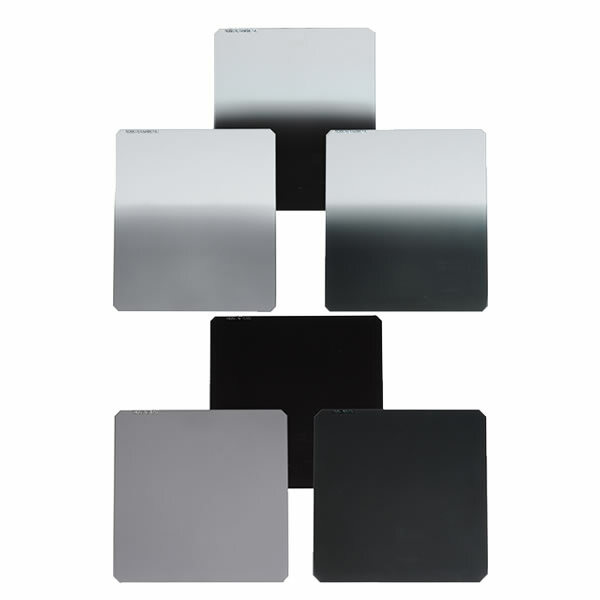 Neutral Density (or ND) filters produce a grey neutral effect and are used to reduce light in photography, enabling more control over exposure and depth of field without affecting colour or contrast. These filters are clear in the bottom half of the filter with a gradual transition to the ND effect in the top half. They are primarily used for light reduction in skylines of landscape shots. Graduated ND’s are available in Soft Edge or Hard Edge varieties. Soft edge grads have a smooth transition from clear to ND. 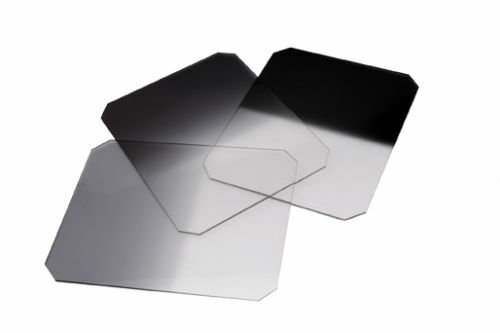 Hard edge grads have a more defined hard lined transition and are usually used for longer focal lengths. ND’s are made in different densities according to the level of light reduction from 1/3 to as much as 10 stops of light. The graduated filters included in this kit are 67mm wide but 110mm (4.35″) long so that they can be moved up and down in the holder to line up the graduation line easily with the horizon. This 67mm filter kit is useable with Hitech 67mm holder systems or any 67mm (2.67″) holder. The kit is also available in 85mm, 100mm, 150mm and 165mm sizes. 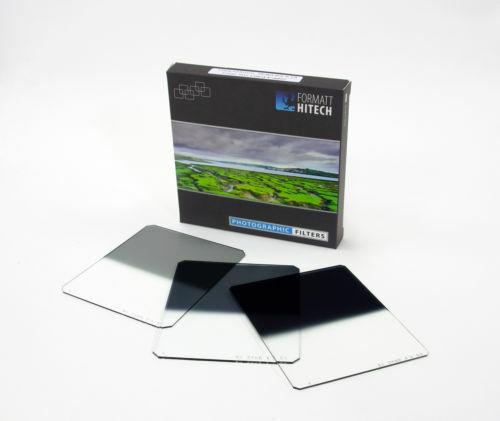 Hitech filters are made from the highest quality 1.5mm optical resin. 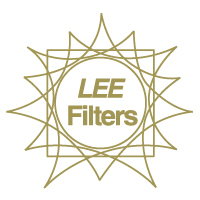 The Lee Filters Selective Star Set is made up of a Star Spot filter (4pt), a Star Graduated filter (6pt) and a Star Segment filter (8pt). *This is a special order item only . Delivery from Lee is normally within 6-8 weeks. The Formatt Hitech 85 ND Grad Filter Set ( Soft Edge ) kit features a neutral gray effect at the top of the filter that gradually transitions to clear at the center of the filter. 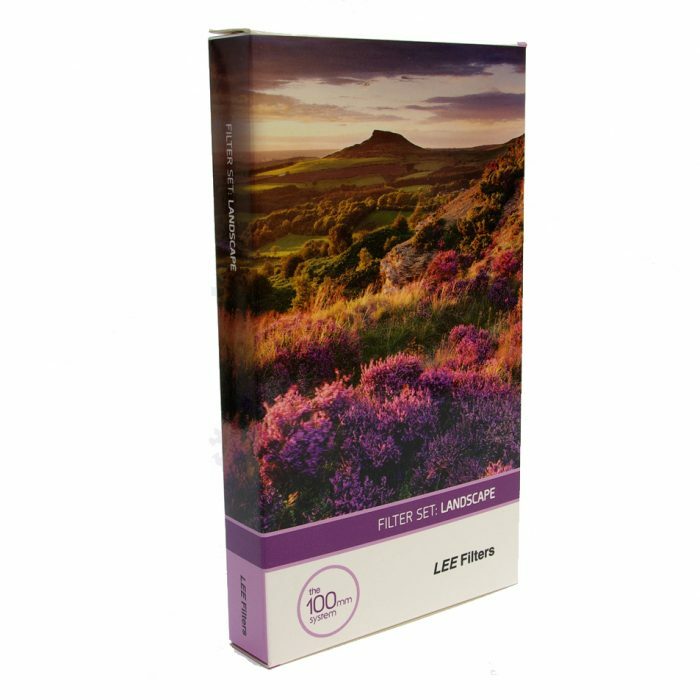 The Lee Filters Landscape Set has Designed to compliment the landscape, whether rural, suburban or busy city centre.